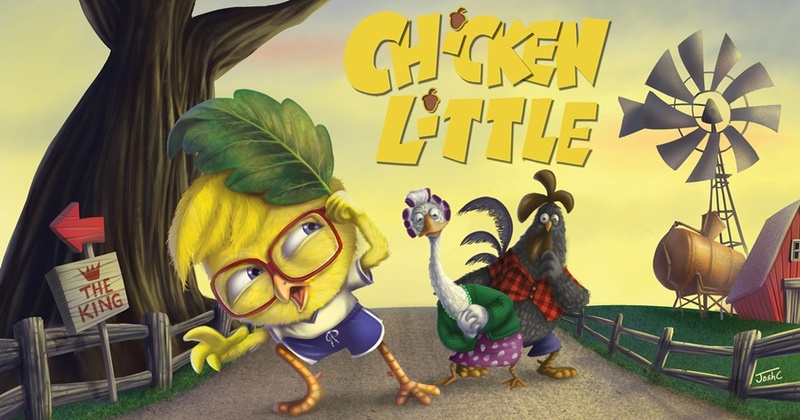 SRT’s The Little Company Presents Chicken Little and Tickets Giveaway! You are at:Home»ENTERTAINMENT»SRT’s The Little Company Presents Chicken Little and Tickets Giveaway! An Original Musical that will get your family Cluckin’ With Laughter! An infectious new musical adventure with toe-tapping songs from the creators of SRT’s Red Riding Hood and Treasure Island. Thanks to SRT’s The Little Company! We have a Family Package of 4 tickets to giveaway for the lucky winner and family to watch this infectious new musical adventure with toe-tapping songs, Chicken Little on 28 October, Saturday at 2pm. 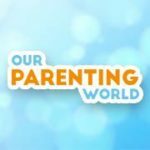 2) LIKE and SHARE Our Parenting World Facebook Post on SRT’s The Little Company Presents Chicken Little and Tickets Giveaway! 3) SHARE and TAG at least 5 family and friends on SRT’s The Little Company Presents Chicken Little and Tickets Giveaway! 4) COMMENT on this website post at the Comment Box below, simply tell us where is the venue of this musical? Thank you to our kind sponsor, Singapore Repertory Theatre’s (SRT) The Little Company for the fabulous prizes to our readers! KC Arts Centre – Home of SRT!! The venue is KC Arts Centre – Home of SRT. Looking forward to catch this show! KC ARTS CENTRE -HOME OF SRT! The venue is at KC Arts Centre – Home of SRT!! Answer: KC ARTS CENTRE – Home of SRT. KC Arts Centre – Home of SRT! KC arts centre – Home of SRT ! The venue is at KC Arts Centte – Home of SRT. Answer : It is at KC Arts Centre – Home of SRT !! !